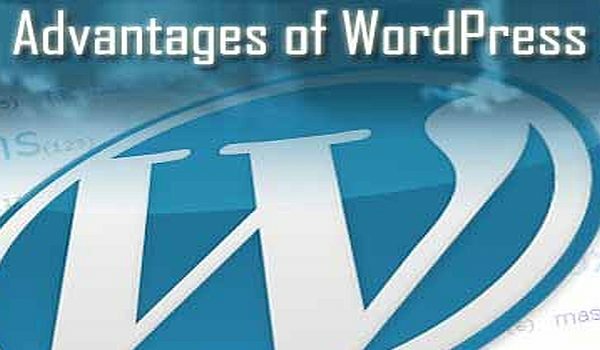 Top 4 Advantages WordPress Revealed! Installing WordPress on your website is one of the easiest and quickest ways to get your first domain live and functional on the World Wide Web and this will be done in a matter of minutes. WordPress is a blogging platform that offers you the chance of having a pre-built website at no cost. This will enable you concentrate on more imperative things such as content, sales and profits. You don’t need to be a webmaster to install WordPress on your website. It is quite easy and takes no time at all to install WordPress. For instance, when you go to Fantastico De Luxe on your control panel and click on Fantastico icon, you will be directed to a page where you can include some free applications to your website, just by following some simple guides. Click on the WordPress link to install WordPress on your website. You can do the full installation of one of the most recent WordPress builds into your website, once you fill in some basic general information that the software will ask you. WordPress comes with generic themes and you can easily upload any of these themes to your domain, to change the look and feel of your WordPress website. There are paid and free versions of WP Themes. You will find scores of themes loaded on WordPress website. Just follow this link (wordpress.org/extend/themes/) to select your choice. If there is a particular functionality you want your blog to execute, just like with the WordPress Themes, there are quite a number of programmers out there who have produced WordPress Plugins that will execute those things you would want to do. For instance, more than 8,000 WordPress Plugins are available on WordPress.org website or wordpres.org/extend/plugins/, and lots more are not in the database of WordPress. To ensure adequate functionality of your website therefore, if you come across a Plugin you want, download, unzip and upload it to the right plugin directory on your blog. Simply go to the admin area of your blog to activate the software, after uploading the plugin. Another great thing about WordPress is that it has been built in PHP, with its source code discernible to those who want to have a look at it. Above all, WP has included all-inclusive documentation and loads of functions to aid programmers who want to carry out some operations in the WordPress Codex. Without much effort and with a little knowledge of PHP, you can program WordPress Plugins and Themes. Choose WordPress today and enjoy all its benefits!